With the PB960 power pack, one second is all you need to charge today’s most popular flash units to their maximum power. At 1800 flashes at full brightness, you'll see a huge improvement in shooting efficiency and an even more significant reduction in working time. 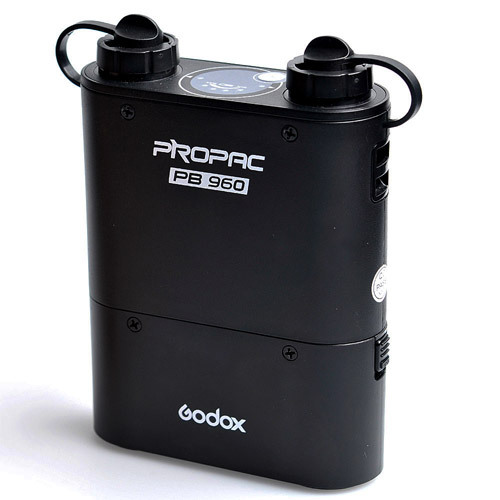 Godox PROPAC PB960 Dual Output Power Pack adds a power output port, providing power for 2 flashes at the same time. Perfect for photojournalism, events, sports, weddings and location photography; because your shooting will never be interrupted. With PB960, it takes only 1s to charge Canon 580EX, Nikon SB900, and Sony F58AM at the max power. 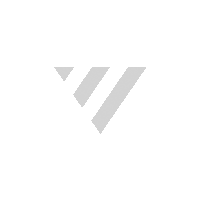 Only 3 hours' charging time is needed. Compatible with camera flashes from Canon, Nikon, Sony, Metz, Nissin, Quantum, and Godox, etc. More flashes with spare units means shooting is never interrupted.